Start taking classes at CrossFit Templum and other studios! 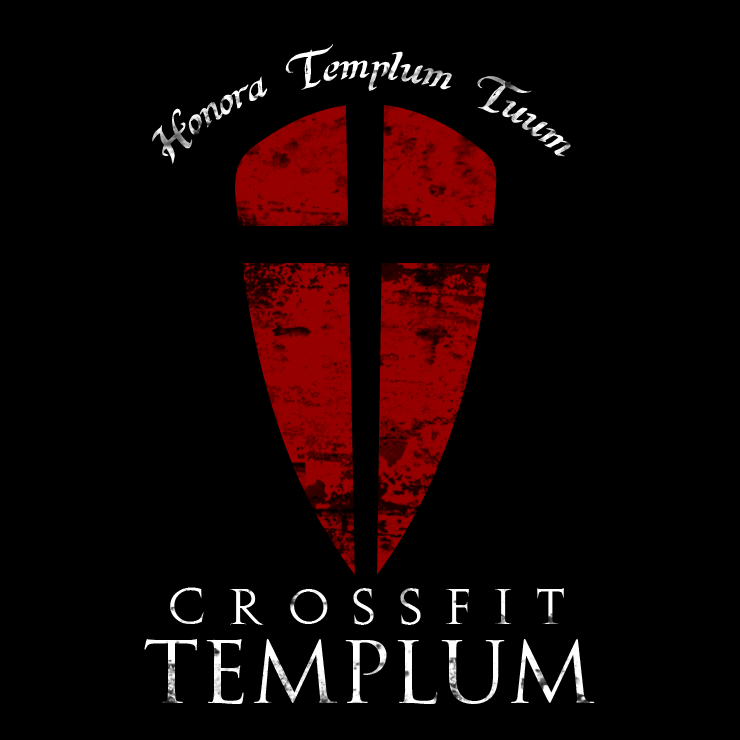 A supportive community of CrossFitters, CrossFit Templum gives you the contagious atmosphere and accountability needed to achieve any goals during your high intensity workout. Please wear comfortable active wear and well supported athletic shoes. Feel free to bring a towel and water. This facility is located at 2425 West Parker Road, Building #6D. My FAVORITE on class pass! In a warehouse type gym, but had a great time and lots of laughs with the girls who attended the class! Was expecting a CF class but got a bootcamp class instead. Class however was good and instructor was awesome. Super welcoming! Felt extremely challenged by the workout and encouraged along the way. Hightly recommend.